For winemaker Michael Biglin, the secret is in the quality of his product. While it is not “old world,” he says, his wine-making methods are an advance from the more traditional wine-making techniques. “We do it all my hand, the hard way,” he says. First, Murielle Winery uses no electricity in the wine-making process. Michael considers himself a “green” winemaker since he recycles as much as he can and uses battery-operated equipment. The slow process enhances the flavors of the fruits he uses to create specialty wines. Murielle’s stainless steel vats produce smaller than commercial quantities, but Michael makes sure that the quality and taste are consistent. When he makes the most popular varieties, he blends together the wine from three vats to ensure consistency. “It must smell right, taste right and be beautifully clear before our wine goes into the bottle,” he says. Only a few Florida winemakers own their own vineyards, and Murielle is no exception. The sunshine state has a reputation for being an especially difficult place to grow quality grapes. That is why Murielle’s vineyards are wherever the best juice is produced. The juice that becomes Murielle wine comes from all over the world. Visitors to Murielle’s popular wine tastings can see the process for themselves. Murielle wines are allowed to ferment naturally and given time to eliminate enzymes from yeast cells, which softens the flavor. Then the desired fruit flavors are introduced, and the wine sits again. This time-consuming process makes it possible for Michael to keep the sulfites lower than most winemakers. Some sulfites are necessary to keep the wine’s quality. Fresh wine with no sulfites would “be dead” in six months. 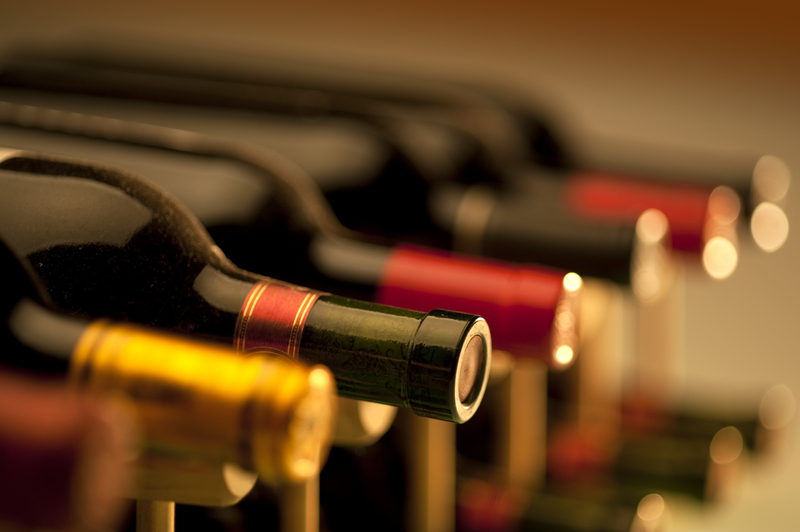 Organic wines have 25 ppm of sulfites, while commercials wines can have between 125 and 300 ppm of sulfites. Murielle wines have just 65 ppm of sulfites and an average alcohol level of 11 percent. The bottling process at the Murielle winery also is natural. The bottles are filled by gravity. The only electricity used is to corks the bottles. The result is a delicious assortment of quality wines. Michael Biglin wouldn’t have it any other way.